Raise New York is an upscale sports bar and lounge that is perfect for anything from small outings for brunch to your next dinner corporate event. The venue's mission is to raise and donate a portion of profits to different charitable organizations and various causes. The venue features 30 high-definition TVs making it the ultimate space for hanging out and watching your favorite sports teams in a comfortable lounge area. 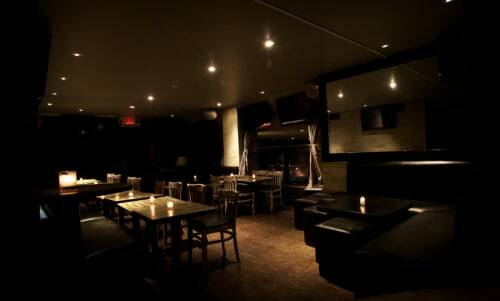 Raise New York has a private room equipped with its own private bar that can accommodate groups as large as 200.